How Dodge Makes LED Taillights Glow Like TRON Suits « Adafruit Industries – Makers, hackers, artists, designers and engineers! 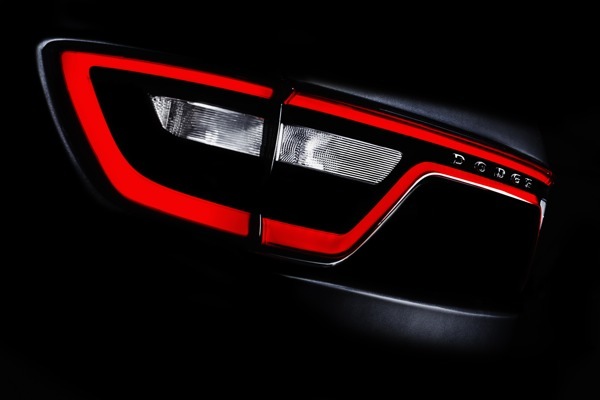 How Dodge Makes LED Taillights Glow Like TRON Suits. After laying out each of the 192 LEDs, they’re arranged at 90-degree angles, half reflecting upward and half reflecting downward, and all of them with an additional reflector that shoots the light rearward. Lastly, a diffused inner lens is laid on top of all of them, which reduces the pixelation. Because designers have had success with LED lighting, it’s helping Chrysler as a whole to move away from traditional bulb lighting, but don’t expect every Chrysler product to have Durango and Charger rear lights. For now, just have fun looking at these things in the dark.